I knew I was going to make some changes. Just not YET, I thought. Well, it’s time. It’s more than time. It’s downright urgent. I have a family history of women living to be 90 and above, and if I am going to do the same while living a full and vibrant life, I’d better get serious about changing up the things that will keep me from that life. As I’ve said before, just thinking about making changes gets you nowhere. Not until I give a voice to those changes will things begin to happen. So I did. I announced to the world that I’d answered a challenge by Dr. Daniel Amen and his wife, Tana, to become a Brain Warrior. In doing so, I will be doing all I can to avoid Alzheimer’s, heart disease & diabetes – among so many other things. The date was set. Wednesday, May 4, 2016. And then what did I do? Knowing what was coming I proceeded to eat the sugar, the popcorn, the chips, the ___________ (anything and everything) so that by the time the 4th came, I’d gained 3 pounds and was feeling very sluggish. I wasn’t going to let that cute couple with the healthy brains take away my happy food! Except it didn’t make me happy. The sugar gave me headaches and restless sleep. The popcorn and chips made me feel bloated, and the extra pounds made me frown every time I got dressed to leave the house. But darn it, I wasn’t deprived! The sense that I would never, ever, ever eat anything “good” again sent me reeling into a cesspool of a scarcity mindset. It won’t matter if I eat this handful of chocolate chips, or these few Hershey’s Kisses left over from Easter, or a couple of chips with some salsa, or. Or. OR. Especially since I won’t ever eat anything good again. Emotional eating is a curious thing. It creeps up on you when you thought you had your resolve conquered. I mean, I know the right things to eat. I’ve done the Whole 30 Plan before. Quite successfully, in fact. But man, do I get blindsided by the sight of a chocolate tidbit. It turns out Mindset is the number one item on Daniel and Tana Amen’s mastery list. And it’s a biggie. Without the right mindset, I can’t make progress. That nasty boogie man called scarcity will rear his ugly head and take me down. What I learned tonight from Tana Amen, is that this program is not about deprivation – it’s about abundance. I like that word. It makes me feel vibrant and alive. It gives me a handle on my business. It makes me a better wife, mom and grandma. It makes me a better me. Leaving behind the scarcity mindset to walk in abundance is a choice I’m making. Starting now. Let’s do this together – you can join the livestream by signing up here. Six months from now you’ll thank your healthier self. Twenty years from now you’ll thank you even more. With you ALL THE WAY!! Literally.. Like sitting right beside you in class!! Given the same WORD FOR THE YEAR = Intentional!On WHOLE30 as we speak!! Let’s do this!! Thanks, Staci! It’s so good to have a buddy to keep me on the right track! love you!!! I love your attitude. 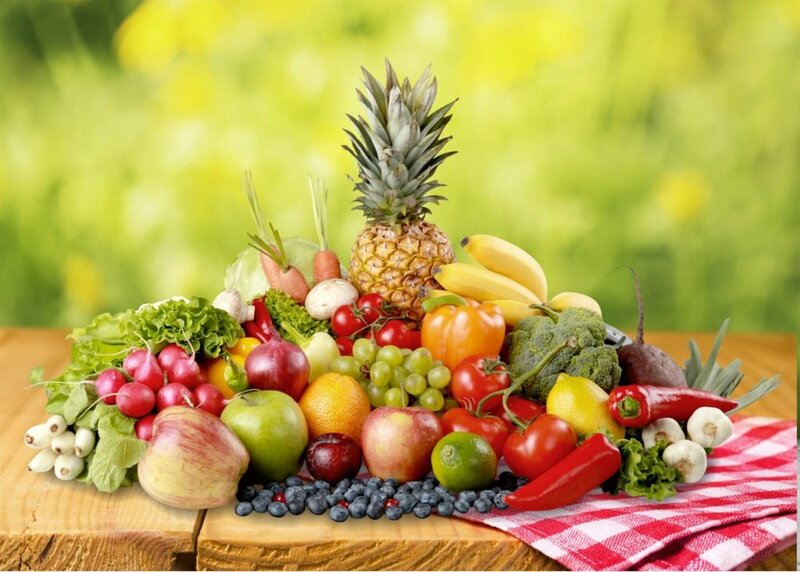 I’ve been following the Amen Clinic for a few years….. and have been dabbling with healthier eating for 6. We yo yo diet at my house-not weight-we are all actually physically pretty fit & active but less active than we used to be of course and the junk food keeps creeping back into our world. Chips are one of our biggest weaknesses, the kids would be sugar addicts if I would let them and the occasional quick run through Taco Bell after too many ball games that week creates a lot of guilt. I work from home & it’s not that hard to throw something better than that in the oven and keep our food more whole and definitely better tasting. Thanks for blogging about this. It feels more like a team. Karen – i completely can relate to all you’ve said! I work from home, too – the chips are a terrible distraction. And I’m convinced the terrible food my son ate has contributed to his health problems as an adult. Give yourself some grace and stick to this as best you can. You will eventually find that great strides have been made!